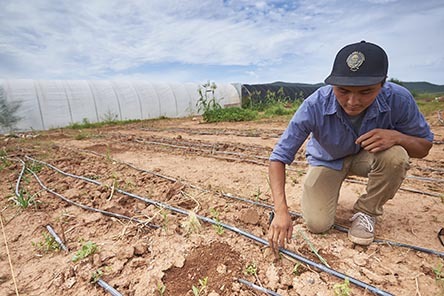 Ndee Bikiyaa, the White Mountain Apache People’s Farm, helps community members restore their personal and cultural health through agriculture. 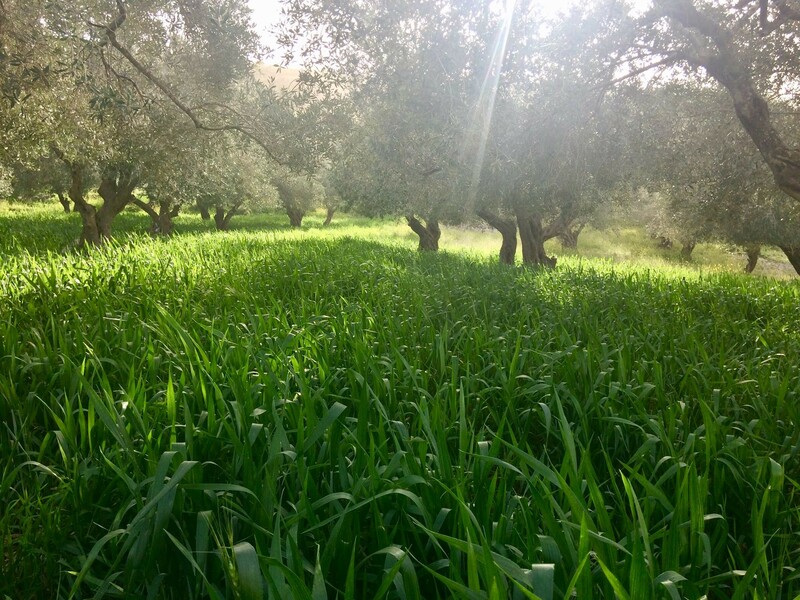 Located in eastern Arizona, Ndee Bikiyaa is grounded in Apache knowledge, traditions and spirituality related to farming. Guided by Apache traditions, Ndee Bikiyaa applies what Apache ancestors knew long ago, that the land is deeply connected to health and well-being.